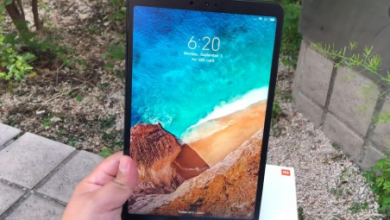 The Xiaomi Mi Pad 4 sports an 8-inch 1920 × 1200 resolution screen. Thus, it uses an aspect ratio of 16:10, which simply means this tablet is longer than the rest models available on the market. Everything has been done to make single-hand operations as comfortable as possible. 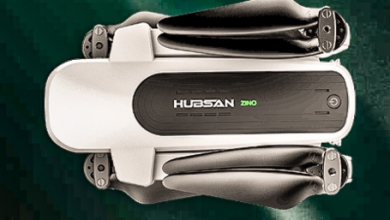 On the back, it sports a metal body like its predecessors. As for hardware, the Xiaomi Mi Pad 4 sports a super mid-range Snapdragon 660 AIE chip, which comes with a smart game acceleration, something similar to the Huawei’s GPU Turbo. There is also a 6000mAh battery, which provides a day of normal use due to the optimized power consumption. In addition, the Mi Pad 4 is packed with a front-facing 5MP camera supporting AI face recognition and a 13MP main camera. In terms of connectivity, the tablet has two versions – WiFi-enabled and 4G LTE supporting variants. 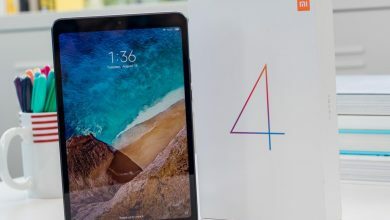 As for the most highlighted feature, the Xiaomi Mi Pad 4 brings together such wonderful content as iQiyi, Tencent Video, and Sohu. Among them, the built-in Mi video app supports TV live coverage of CCTV and TV channels. It turns out Xiaomi has done its best to redefine the use of tablets. Now, you don’t have to pay a fortune to acquire a game handset as the Mi Pad 4 will provide excellent gaming capabilities as well as video watching performance.